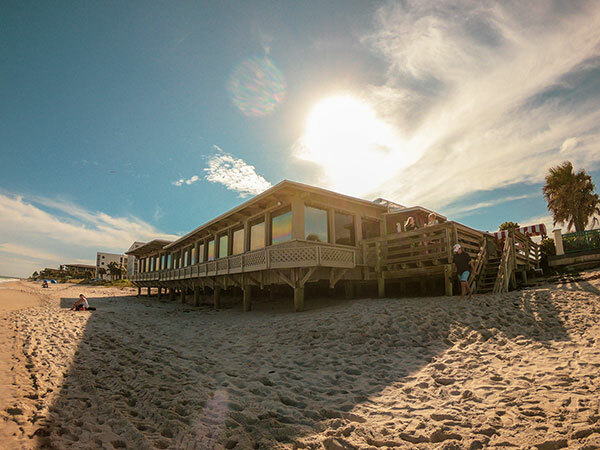 The Ocean Grill is an icon along the Vero Beach shoreline. Literally built right out over the beach sand, the 70-year-old building has a long and storied history recounted on its website. It has been operated since 1965 by the Replogle family, and a second generation of the family is now running the restaurant. With an astonishing view of the ocean almost underfoot, the restaurant serves only wild fish, cage-free chicken and excellent steaks. “We buy our fish daily from Inlet Fisheries in Fort Pierce,” owner Charley Replogle says. Besides fresh fish, the dinner menu features baked and stuffed shrimp, crab cake, coquilles St. Jacques and many non-seafood dishes, such as dry-aged New York strip steak, Cajun ribeye, and prime rib. Going inside is a fascinating experience because Ocean Grill was built by local visionary and somewhat eccentric Waldo Sexton, who furnished it with his “found” items picked up here and there — including a massive wrought-iron, dome-shaped chandelier. Almost all of the artifacts belong to the Sexton family, Replogle says. Ocean Grill is a big supporter of the community, helping to donate to a very long list of community organizations. Almost everyone who works at Ocean Grill has been there for many years, and most have risen through the ranks to their current positions. 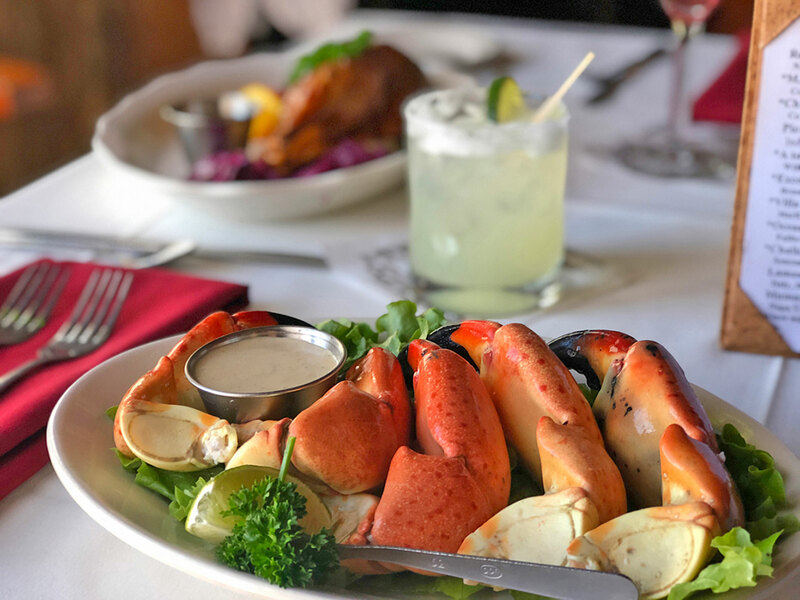 The Ocean Grill is a must-visit for everyone on the Treasure Coast and beyond. "The Ocean Grill has the entire package: great food and service, killer view and consistency." "Great food in a relaxing setting overlooking the water."